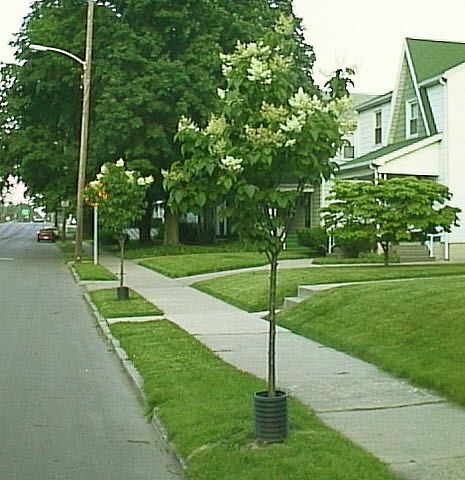 The Japanese tree lilac has recently attracted the interest of urban foresters as a small tree for planting under powerlines. The tree reaches 25-30 feet in height, and usually less than 20 feet in spread. The plant has shown some adaptability to urban situations. It is subject to some problems such as powdery mildew, and various leaf spots and blights, some borers and leaf miners but none serious enough to prohibit use in general. 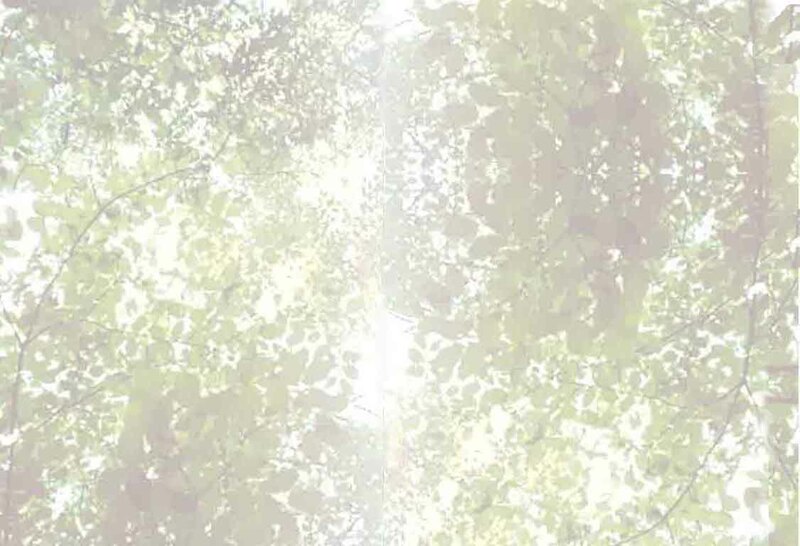 Japanese tree lilacs may be sensitive to air pollutants in certain situations. One concern with tree lilacs is mechanical damage. The plant recovers slowy from damage and growth can be negatively impacted. Because of its size it is often planted in narrow tree lawns which increases the likelyhood of damage. It is very important to protect the trees from damage as this can significantly reduce the service life of the tree. The city of Columbus has had some success with using corrugated plastic drain pipe around the base of young trees. Planting the trees at larger caliper (3-inches), and mulching may reduce this problem as well. Japanese Tree Lilac, street tree planting. Note the protective barriers around base of tree.